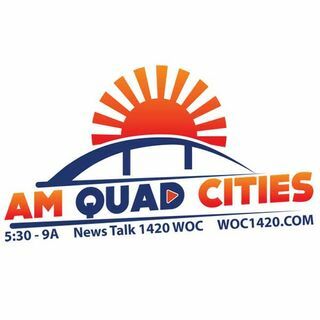 Steve Batterson from the Quad-City Times joined AM Quad Cities! The Cy-Hawk Trophy is on the line tomorrow as the Iowa Hawkeyes host the rival Iowa State Cyclones at Kinnick Stadium! Listen to the game on WOC beginning at 2 p.m. and look for Steve's coverage at Hawkmania!